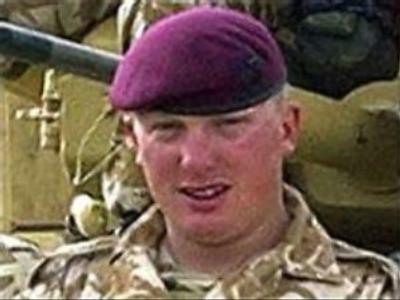 According to a British inquest, a U.S. attack in Iraq that left a British soldier dead four years ago was “unlawful and criminal”. The coroner in charge of the case said the U.S. friendly fire incident could have been avoided. Twenty-five-year-old corporal Matty Hull died in March 2003 after a U.S. plane attacked a British military convoy after pilots mistook orange panels for Iraqi missile launchers. Four other soldiers were wounded in the incident. The verdict, though, is not binding on the U.S. Meanwhile, the late officer's relatives have said they will not bring criminal charges against the U.S. pilots.